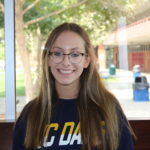 You may know Grace Murphy (‘20) from her captivating performance in Christian Brothers fall production of Hamlet; however, what you may not know is that Grace’s stellar performance is not limited to the stage. 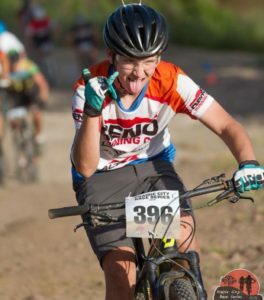 Grace is a member of the Gladiators, a competitive mountain biking team through Cycling Development, a high school biking league. Mark Duncan (’21) racing in Folsom. Mark Duncan (‘21) is also a dedicated and talented member of the Gladiators. These skilled individuals gave the Talon insight on mountain biking and encouraged Christian Brothers students to join the team. One cannot help but notice the beaming smiles on Grace and Mark’s faces as they discussed the thrill they find from mountain biking. The two agreed that biking is more than a sport, it is a lifestyle. Mark has been competitively biking for two years and said that biking has changed his perspective on life. It has taught him to embrace new opportunities, such as joining the Christian Brothers Cross Country Team. “Biking has taught me to live life to the fullest and explore new sports,” the sophomore says. “It has given me a more optimistic outlook”. Grace and Mark encourage Christian Brothers students to try the sport of mountain biking and said that the welcoming and supportive atmosphere makes it easy to acknowledge their strengths and weaknesses and work towards improvement. “My team is my second family, and even people I’ve never met are kind and courteous,” Grace says. Mark described the team as fun and energetic, saying with a laugh that “ you won’t meet a mean mountain biker”. The duo admitted that they were initially intimidated to join the team, but quickly found themselves comfortable with the group they now call their family. Grace Murphy (’20) biking in Granite Bay. “At first I was freaked out about what people would think about me, but once I joined the team everyone was welcoming and helpful,” he said. Grace agreed that the welcoming community helped her adapt and feel more comfortable. “It took me three practices [to feel comfortable],” she said. “[My teammates] are all so good and I just want to learn so much from them”. Last season, Grace went undefeated in the Northern California league for Sophomore girls and wrapped up 2017-2018 season with a State Championship. 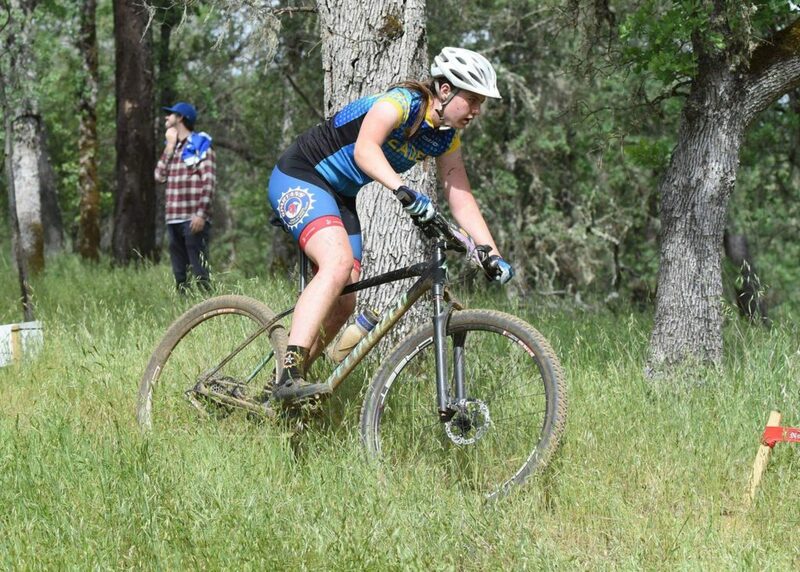 Grace attributes her successes to her teammates and coaches, saying that “they always push me to be my best”. .
“Biking is an incredible sport with incredible people. Every single time I come to practice there are so many individuals I want to learn from”. Next season Mark will be competing in the Sophomore boys division and hopes to finish in the top three. Mark said that his coaches have helped him improve immensely. “I’ve gotten so much better since when I first started and it really shows in the races”. The courage and drive of these Falcons will only encourage students to put all fears aside and try something new.